Summer is upon us! That means patio parties, pool gatherings, and beach situations! We’ve waited for this much beloved season for months now it’s time to celebrate? 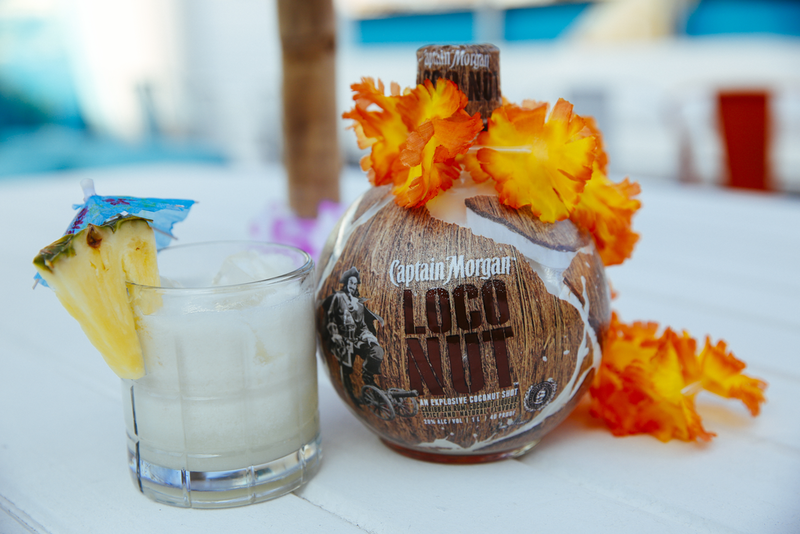 Captain Morgan is here to help us bring in the summer days with their new LocoNut. 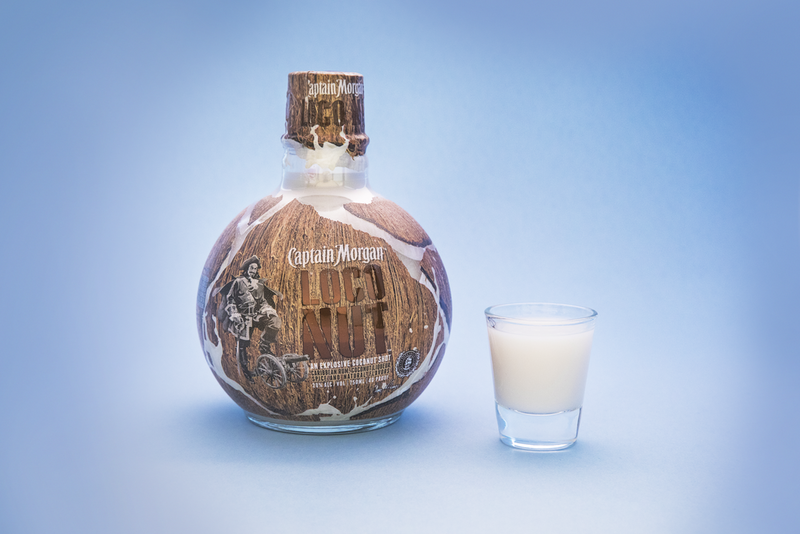 Captain Morgan LocoNut is a summer-inspired shot that blends Caribbean rum and spices with seasonal flavors – including real coconut liqueur. Did you know? 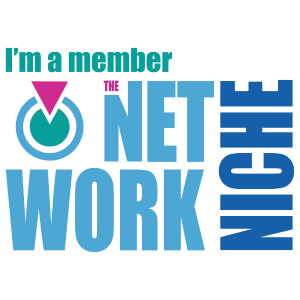 According to the U.N. Food and Agriculture Organization (FAO), more than 60 million metric tons of coconuts are produced every year for water, oil, milk, butter and more? That’s a lot of coconut! 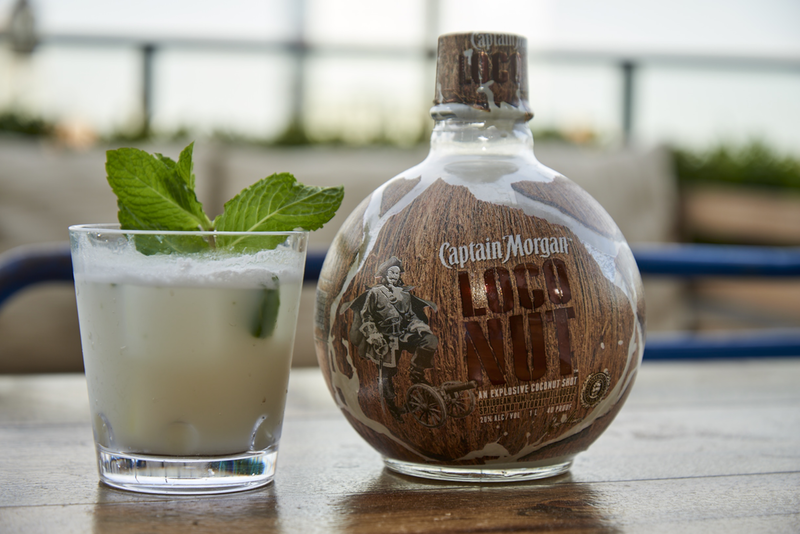 Captain Morgan was brilliant in adding this delicious seed into their #LocoNut shot. Coconut lovers rejoice, for this shot is exactly what you’ve been missing in your cocktail collection. It’s strong. It’s coconutty. It’s pretty great! LocoNut is best served chilled right out of the coconut scented bottle. Yes!!!! The bottle is coconut scented!! How can you not want go pick up a bottle right now?!?! One more great feature of this dreamy coconut beverage is that it’s Gluten-Free! I think that’s pretty awesome! Well by now I assume you’ve gotten your keys and are headed to the store in search for Captain Morgan’s LocoNut. Great! 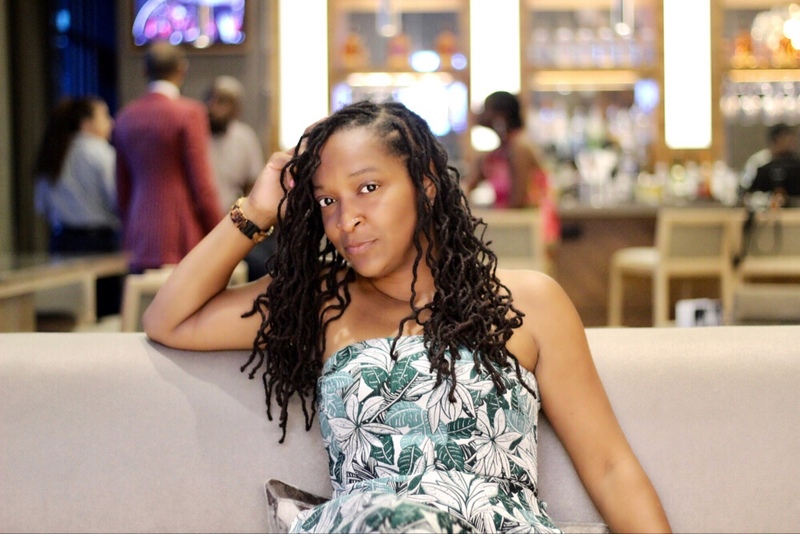 I have a few recipes for you to ponder as you walk the aisles in your voyage to coconut heaven. May your journey end on a delicious note. Muddle mint in the bottom of a tall glass. Add coconut water and LocoNut and stir to combine. Add ice to fill and garnish with a sprig of mint. * I received this product complimentary. As alway, all thoughts and opinions are my own. Its not quite summer yet – but I’m clearly dreaming of it. These cocktails look FANTASTIC. Saving it for quite literally, a rainy day. Thanks for sharing.